Visiting Delhi certainly has its perks. Of course there is no feeling in the world that compares to coming home after moving to another country, but I also get to reconnect with my family & friends, meet like minded people and SHOP! 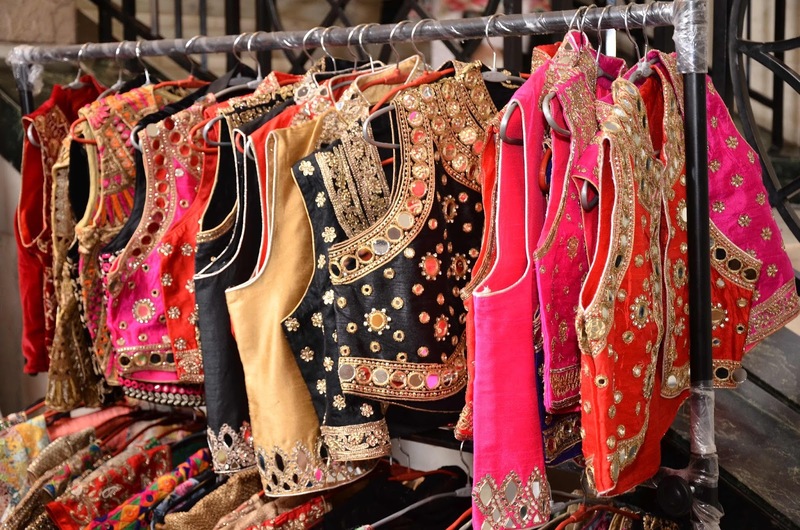 Delhi is absolutely sensational for shopping and I am not just talking about malls and flea markets; if you ever find yourself in Delhi and fancy serious shopping head to a trunk show. 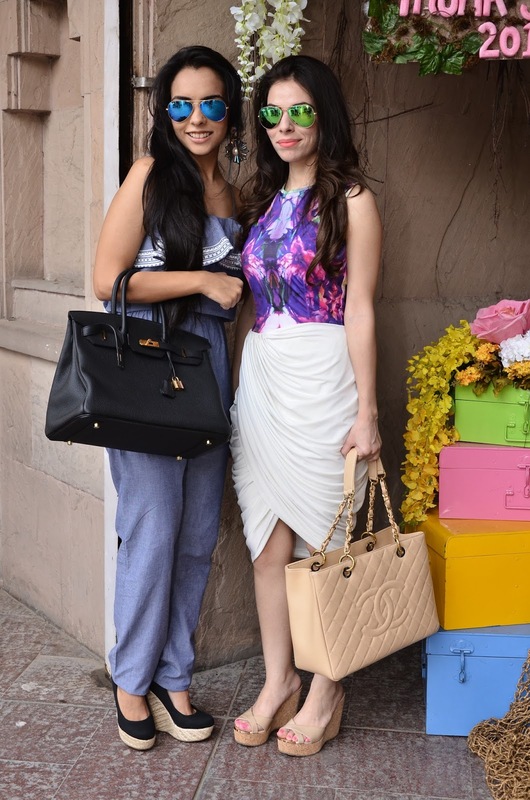 Last week, whilst in Delhi, I got to attend the S&S Trunk Show. The collections showcased were very impressive and needless to say, right up my alley. Outfits & accessories were festive yet contemporary & very chic. I also got to meet & chat with Sonam Pall & Shreya Dalmia Agarwal, the lovely and uber stylish ladies behind this hugely successful property. 4 glorious years and 15 prolific seasons of S&S are a result of their endless passion and on point business acumen. The S&S monsoon edit showcased stellar collections by over 50 Indian and international designers. Valliyan by Nitya, Siddhartha Tytler and online retailer Darveys.com promoting brands such as Ted Baker, Tory Burch, Michael Kors and Versace were amongst the participating brands. 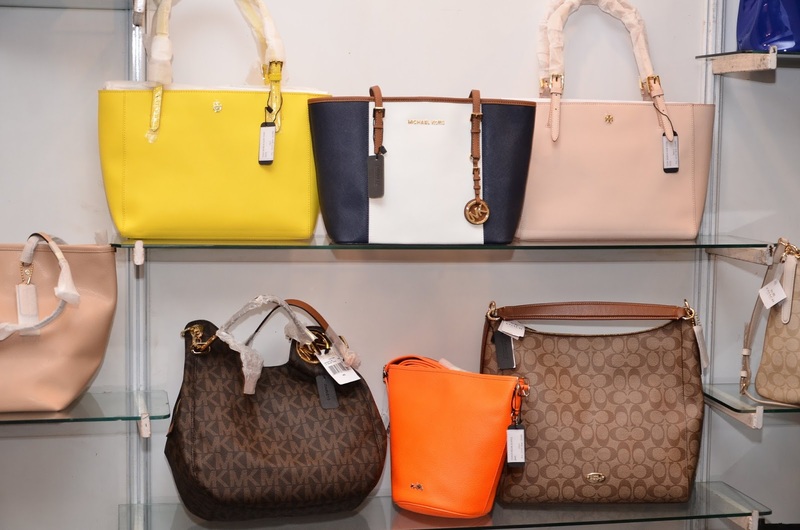 Trunk shows are becoming increasingly popular for many reasons. For one, these shows exude luxury and are always held at a lush 5-star property! They are also meticulously planned around a theme, a lot of effort goes into selecting the right venue & designers and ultimately ensuring that shoppers get the best experience. 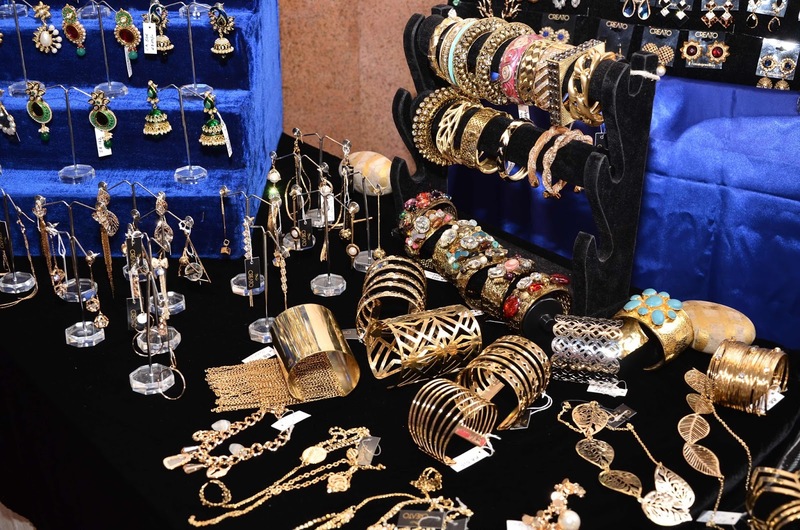 A trunk show is not as hectic or crazy spread out as a mall or a market. The problem with malls and markets is that you cannot ever explore them entirely. Even if you do chances are that you wont find the best brands especially indigenous ones. Trunk shows are tailor made for serious fashion enthusiasts and for ladies who value time! You basically get to choose from amongst the finest Indian (established & upcoming) designers and international brands. Everything is displayed in compact, very visible and accessible kiosks. And if you ever get overwhelmed or tired, take a breather, sit down order a drink and then come back to the shops, all refreshed. Pure genius! If you have any weddings to attend in the near future or need to start shopping for the upcoming festival season, I highly recommend you check out the upcoming S&S or other trunk shows in your city.